The current favourite with the bookmakers to become the Champion Apprentice in 2019 is Cieren Fallon and this young man really does have some big shoes to fill. Son of six time Champion Jockey Kieren Fallon he will always be compared to his father but from the way he has started his career as a jockey he will have nothing to worry about. Fallon jnr gained his first career win back in September 2018 on his third ever turn in the saddle on board 25/1 outsider Plucky Dip. The 19 year old will this season be an apprentice to the very experienced William Haggas where he will be looking to grab as many winners as possible and maybe even his first Group 1 winner of his career. His father went on to gain more than 2,700 winners in his career and this is a milestone the youngster will want to beat while he has his time in the saddle. 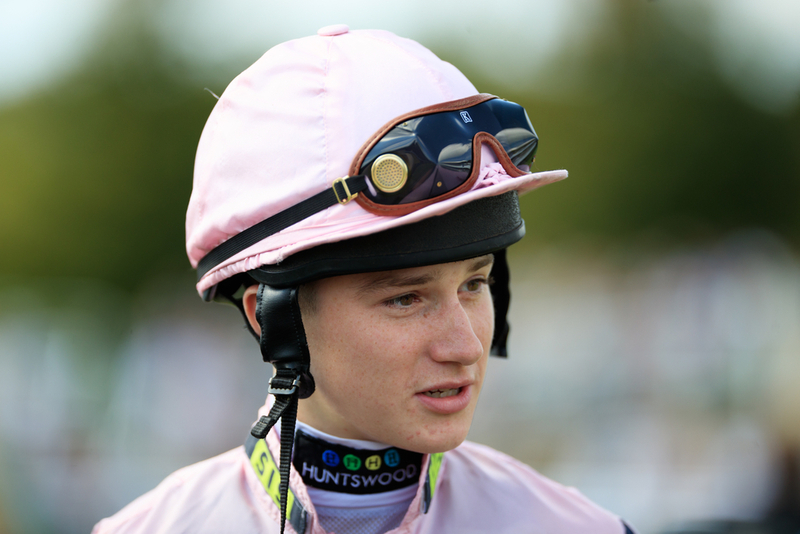 Joshua Bryan looks to be a hot jockey to follow this season as the 19 year old is stepping into some very big shoes this year as he will be a retained rider for Andrew Balding who has helped many young jockeys create a platform for there careers in the sport. 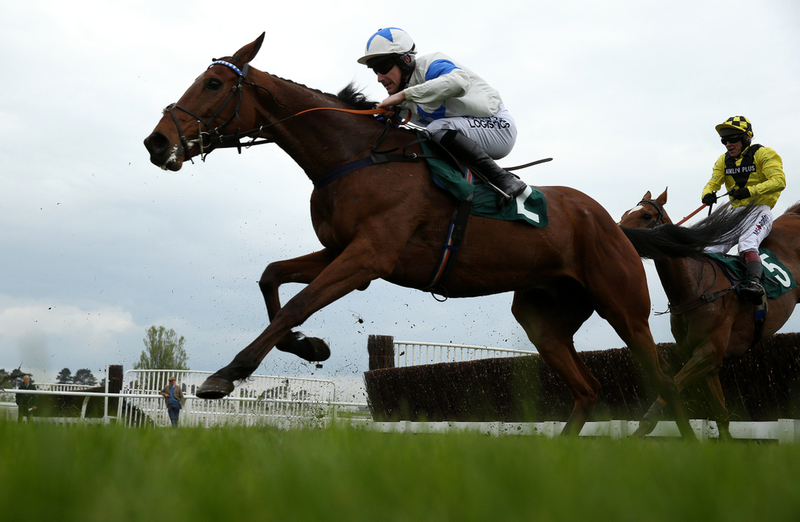 The teenager so far this campaign on the all weather has nine wins from a possible 43 rides which works out a strike rate of 21 percent. For his age this is superb but it is just how well he can consistently keep doing this which will be the difference between landing the Apprentice Jockeys title. 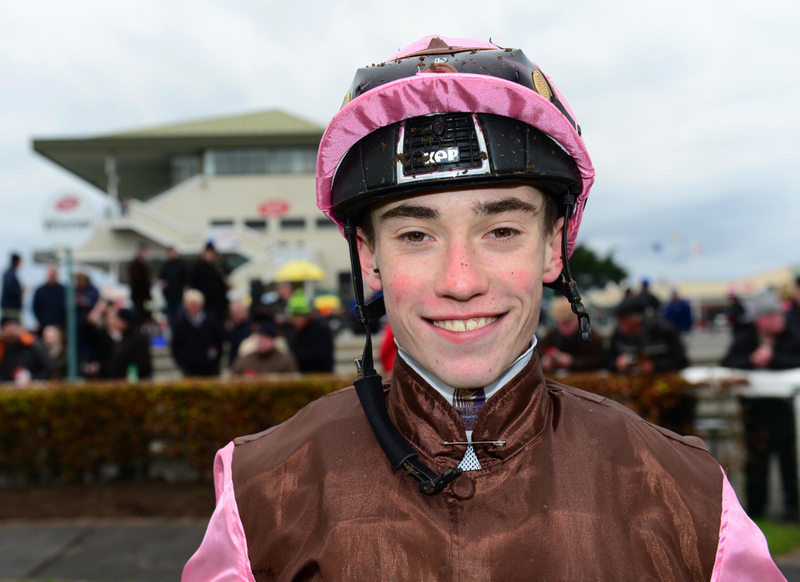 Shane Crosse is the only jockey we have selected that will do most his riding this season over in Ireland but is certainly one to watch due to his links to the strongest trainers around. Crosse got off the mark nearly a year ago in April 2018 at the tender age of 16 and from there has not looked back. He landed his first career double in September of that year at Galway and has been making confident strides ever since. In the 2019 season Crosse will be receiving rides from predominantly Joseph O'Brien who looks to have a really strong team on the flat this season but also his father, the master Aidan O'Brien will be sure to also be offering him rides and this will be huge for the progression of the jockey.